On our Big RAW Go Home Show LIVE, We ask are Go Home Shows a thing of the past. Who should be the first Women on the WWE 2k Cover. Who has the best and worst momentum heading into Extreme Rules? 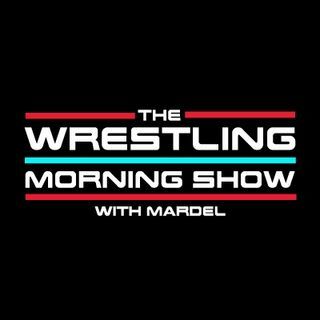 Coder and Mardel give their take on Raw and the crazy world of WWE. Plus who would you PURGE from the current roster.